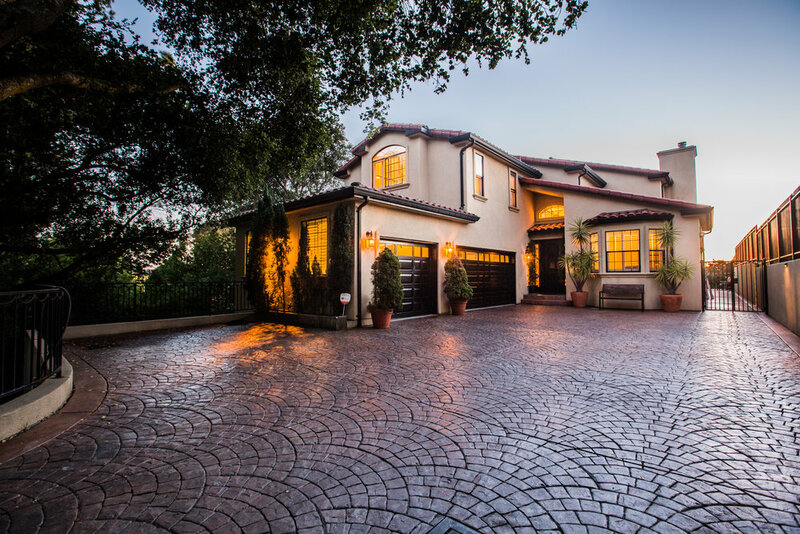 This custom, Mediterranean inspired estate, offers 4100 square feet of executive living in beautiful Hayward Hills. Features include rich oak floors, a chef worthy kitchen with cherry cabinets, high end appliances and exotic granite counter tops. Relax in the spacious master suite with appointed balcony offering breathtaking views of the city and bay. 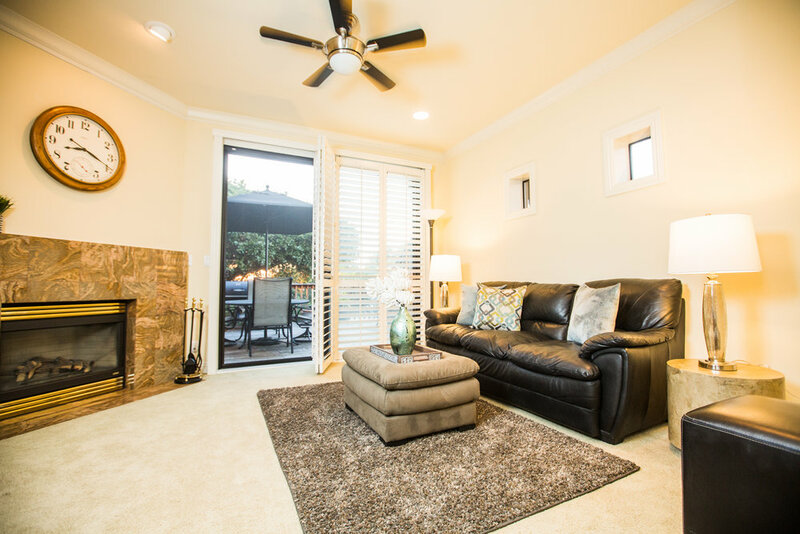 The fully finished basement provides a separate living area, exercise room, a spacious bedroom with full bath and a relaxing steam room. 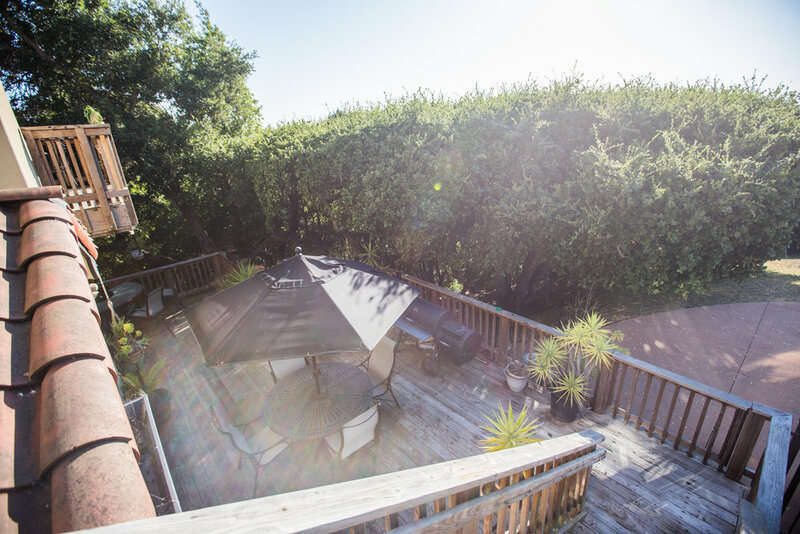 The well manicured grounds boast over 1.5 acres of premium property, minutes from Cal State Hayward, shops, dining and major highways. 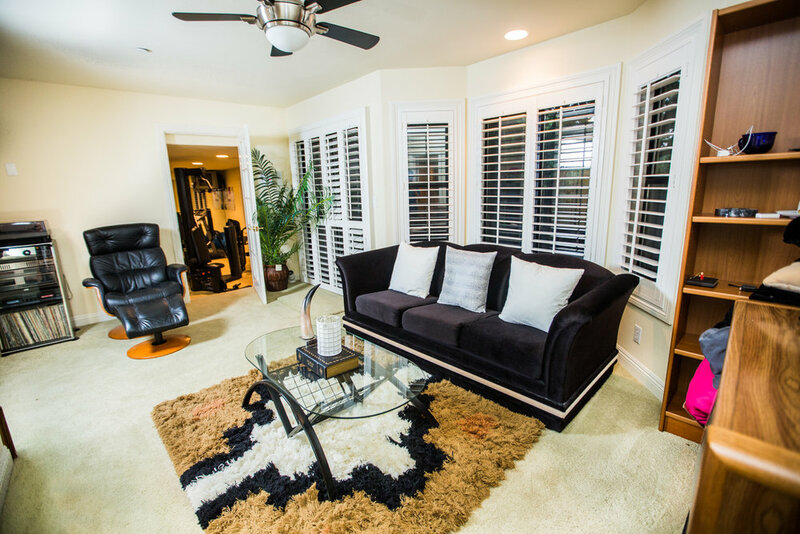 No detail has been overlooked in this luxuriously designed home. Welcome to 26112 Parkside Drive.